Cooling Sources, Inc. is an acknowledged expert in the increasingly difficult field of heat dissipation. Our customers are often faced with complex manufacturing requirements in this evolving field. We are here to help. 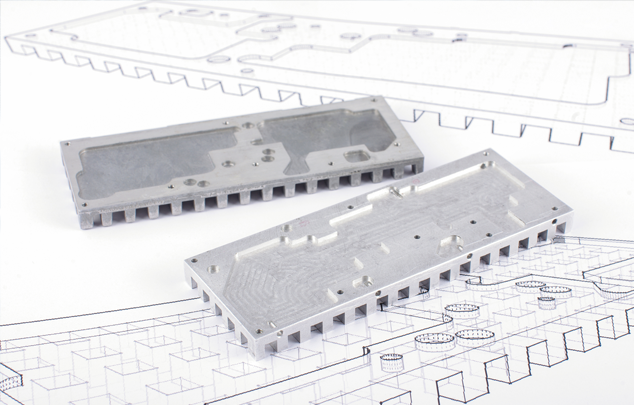 When you have components that no longer fulfill your requirements and need to be re-tooled, we can help. If your newest innovation cannot get off of the ground without a new and complex custom design, we can help. If you have started with a different supplier and you are not going in the right direction, we can help. From offering a complete thermal analysis to determine your exact needs, to reviewing the products you are currently using, our experts are available to help. Often our customers find out too late in the design process that their newest components literally won’t fit the bill. At any stage, Cooling Sources, Inc is ready to offer knowledgeable expertise from a design review to retrofitting. Contact us today to see what we can to do for you.